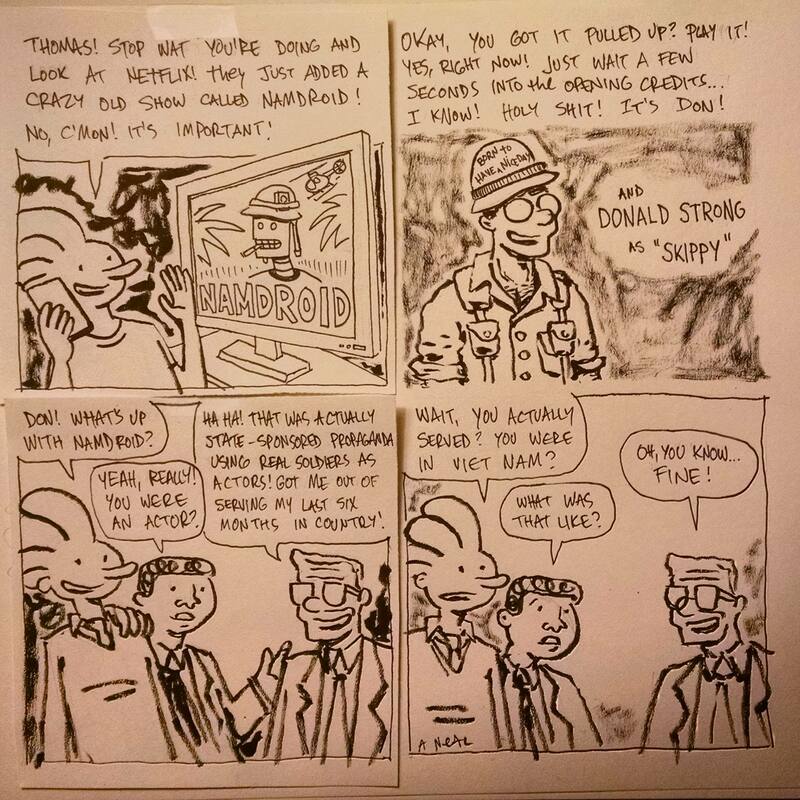 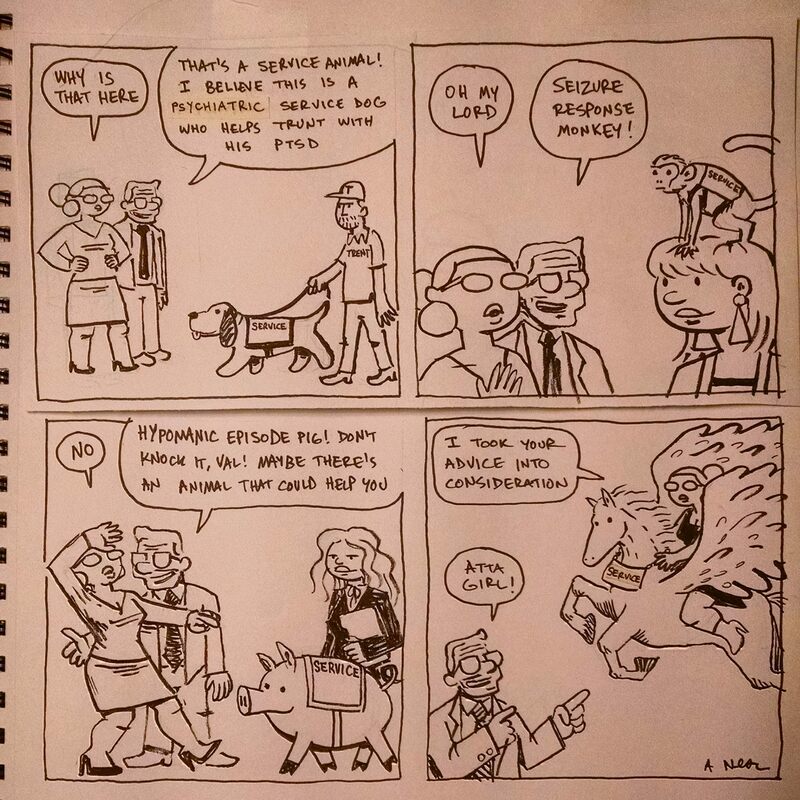 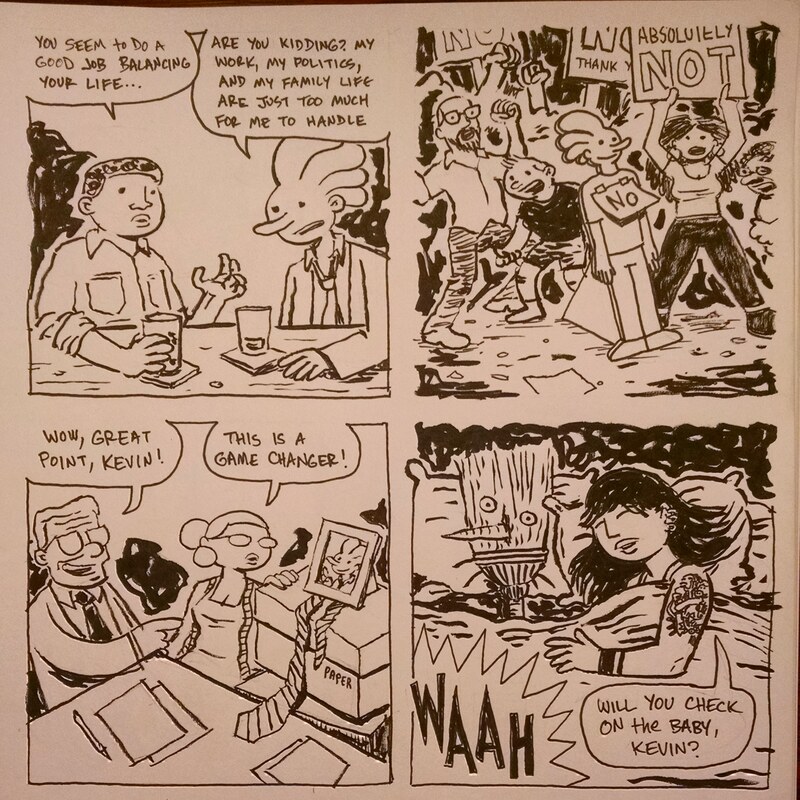 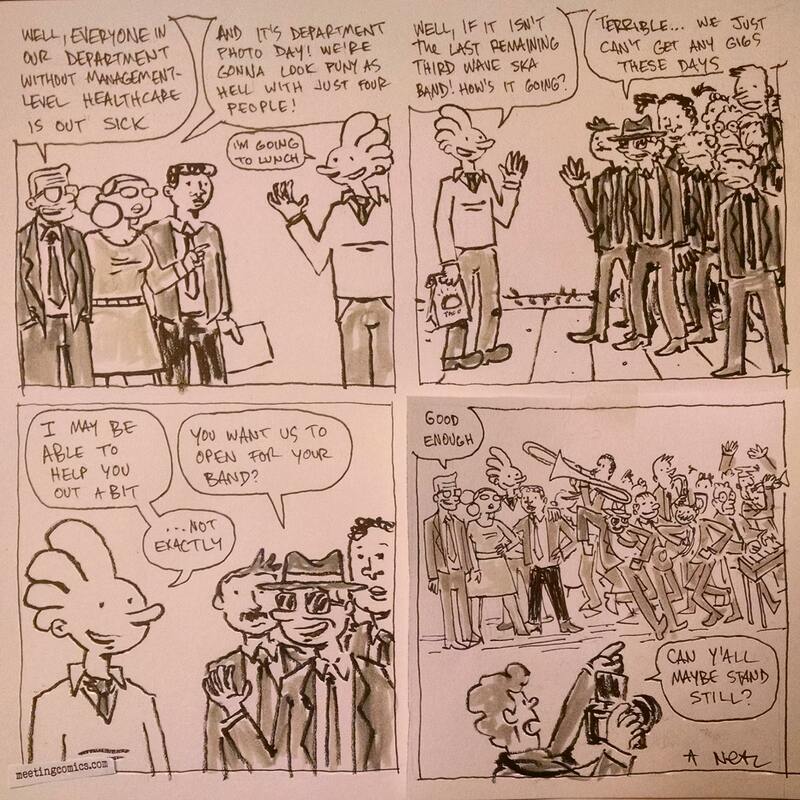 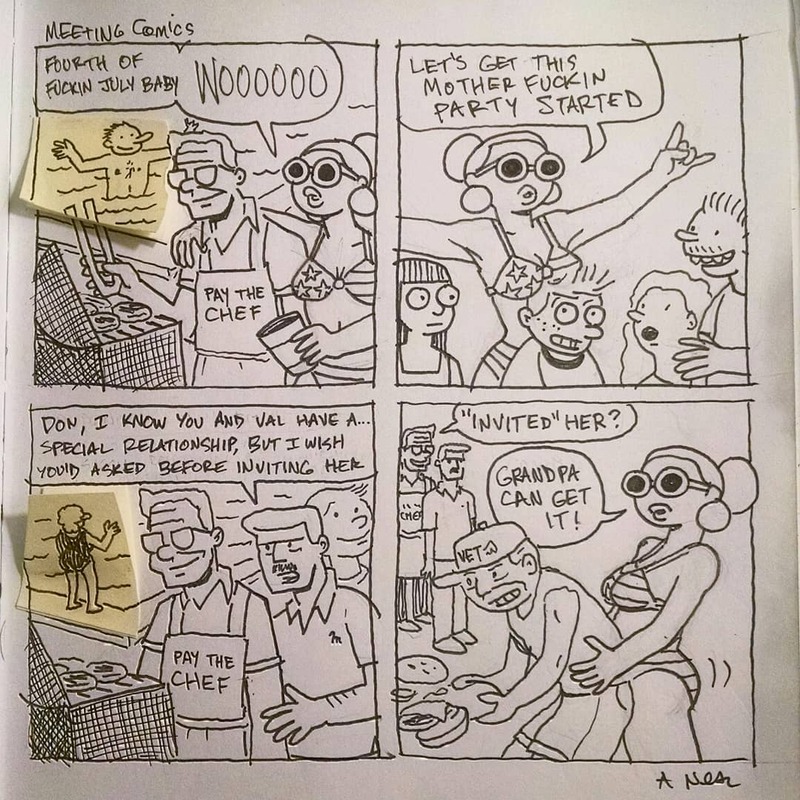 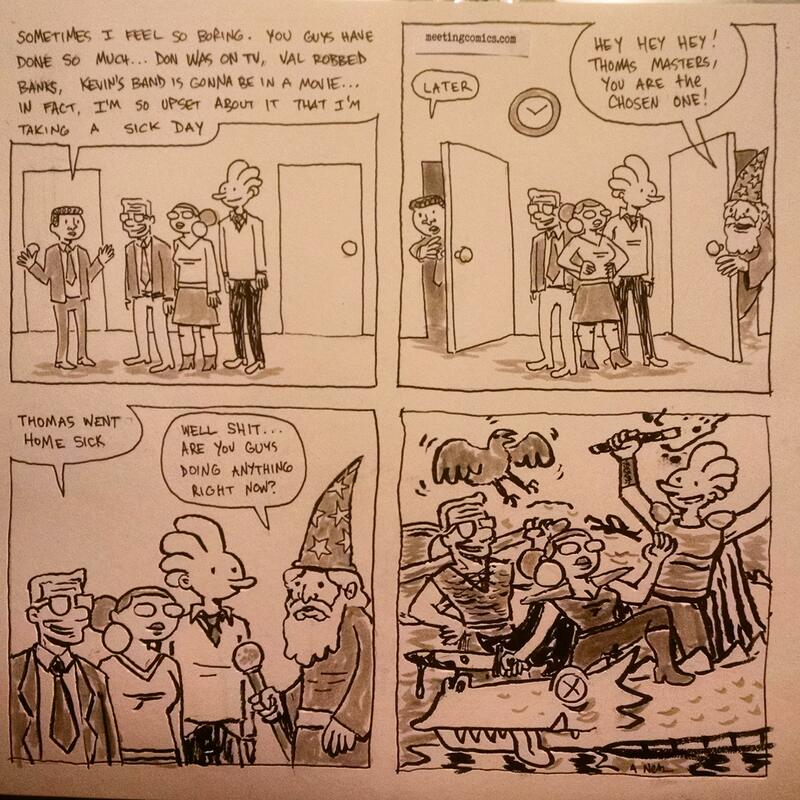 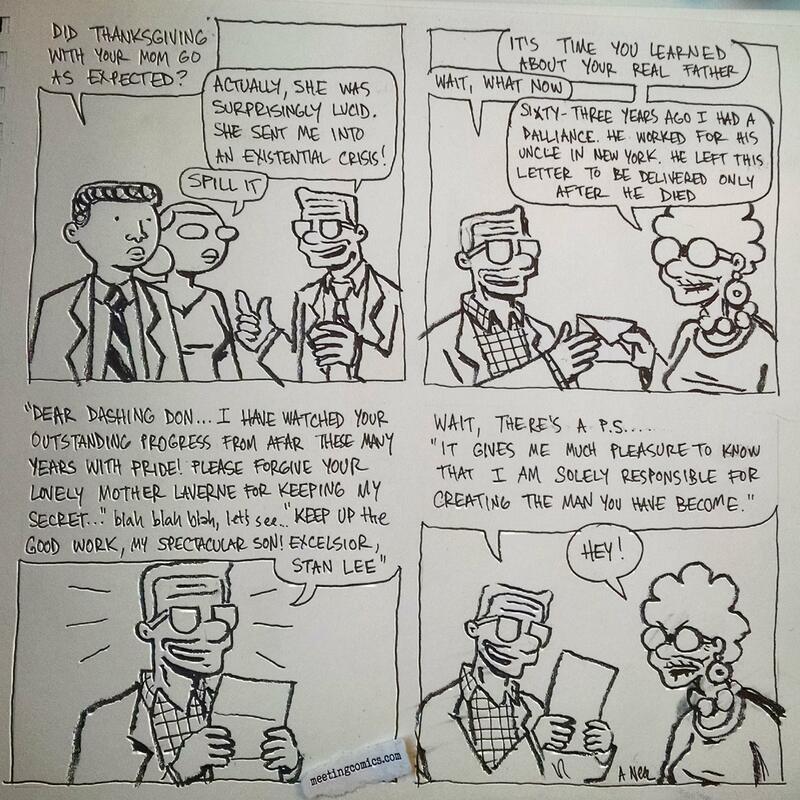 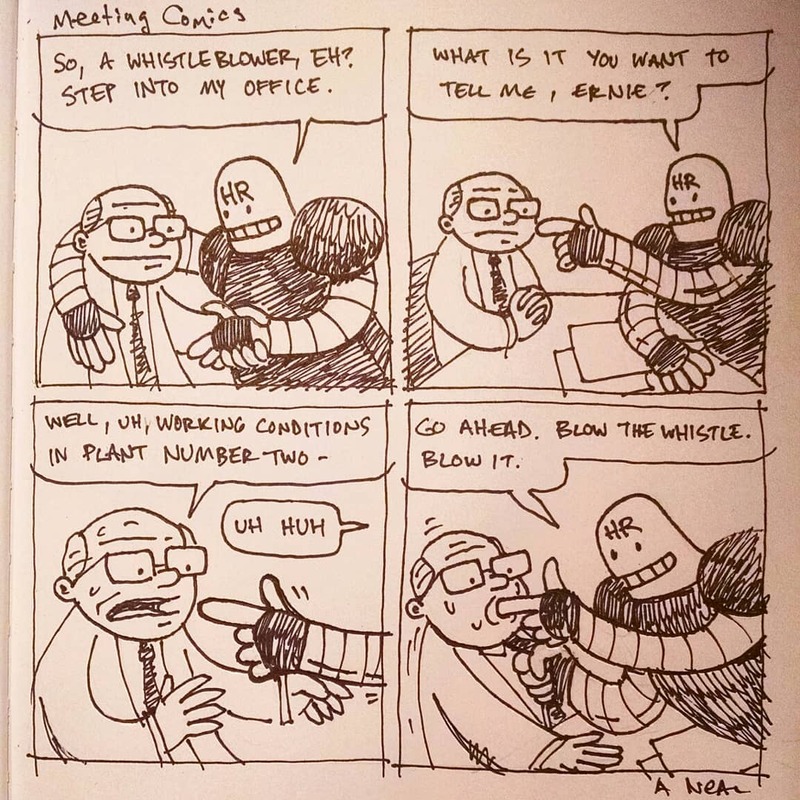 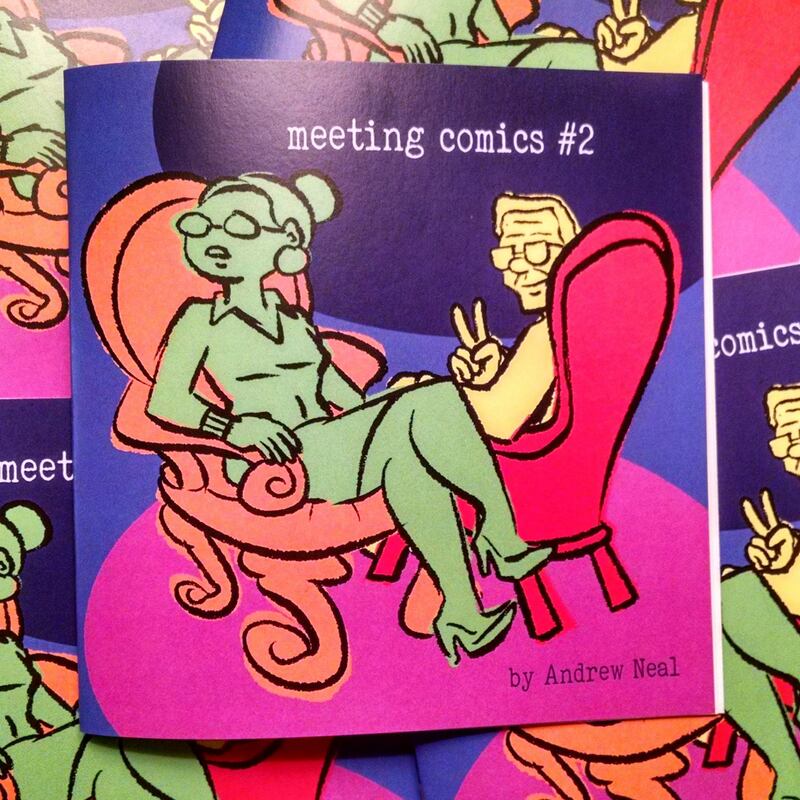 MEETING COMICS is a comic about people with jobs. 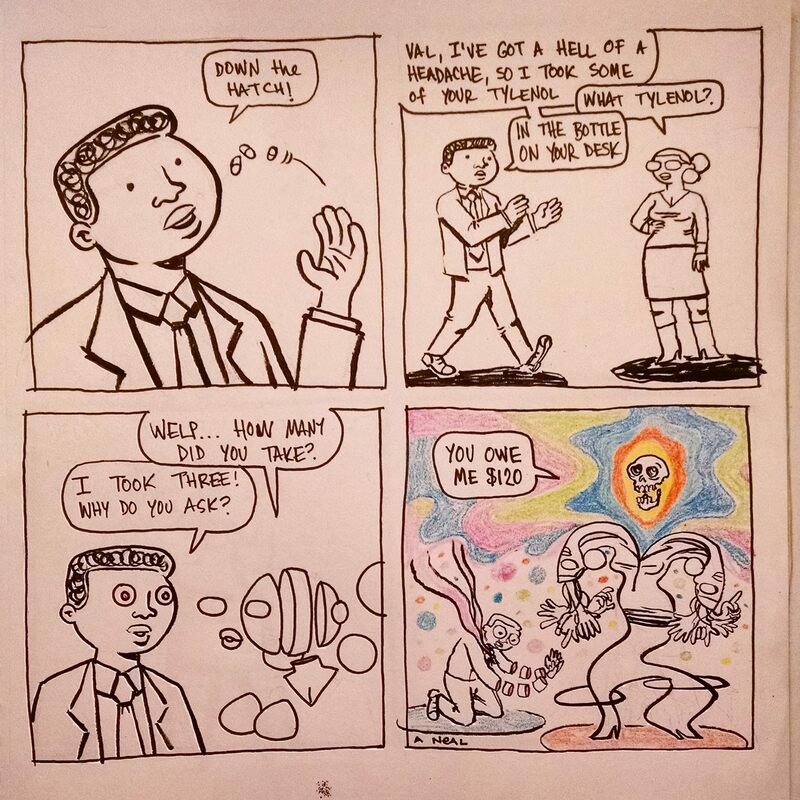 I began drawing and posting them online in February 2018. 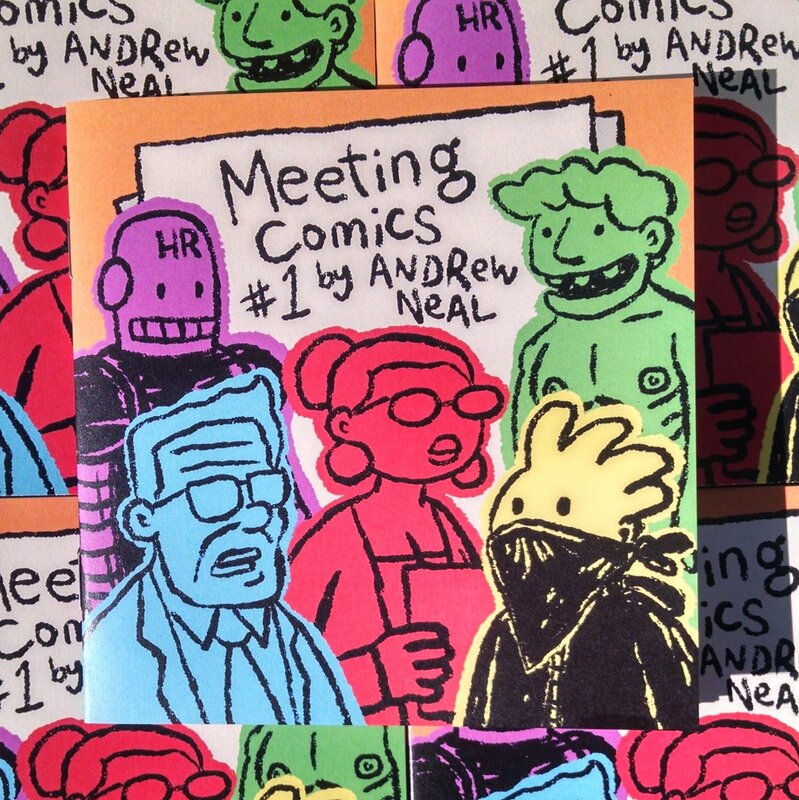 In May 2018 I started posting Meeting Comics online three times a week on Monday, Wednesday, and Friday. 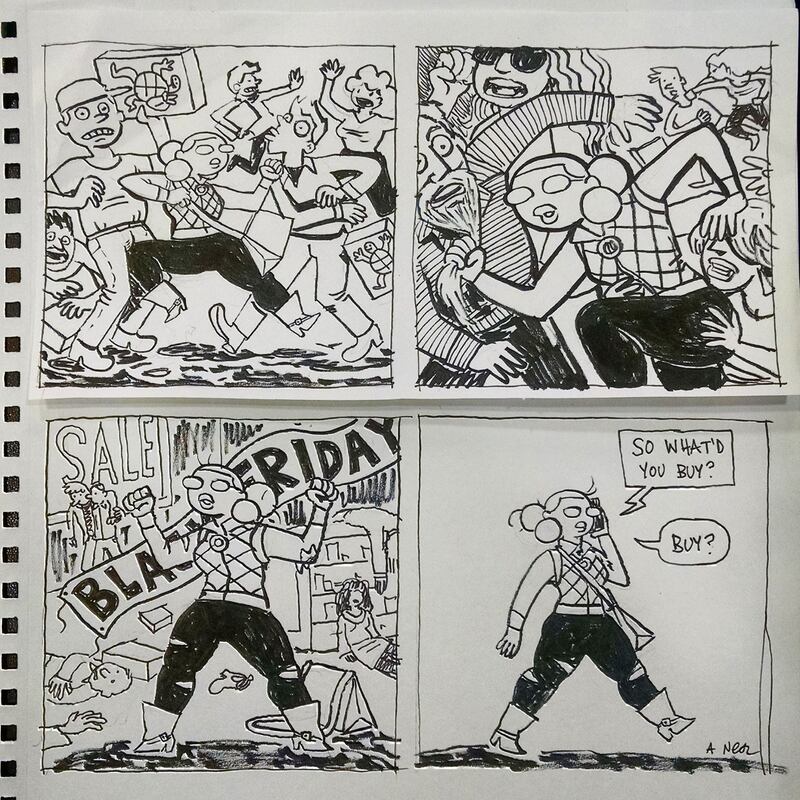 Friday’s comics are exclusive to my Patreon for 4 weeks and are then released to the wild. 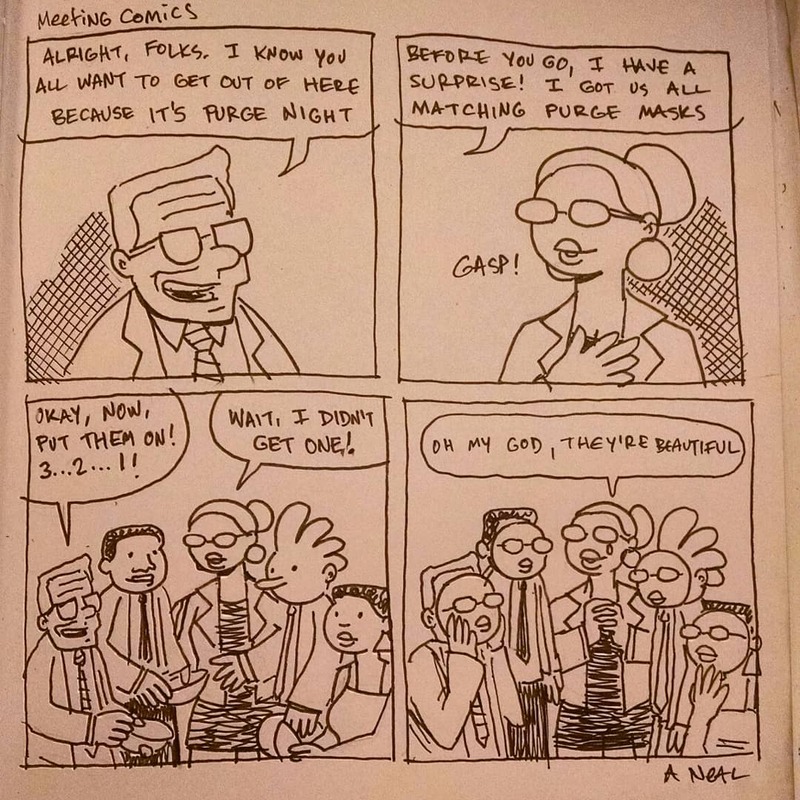 I collect the comics every two months in print format. 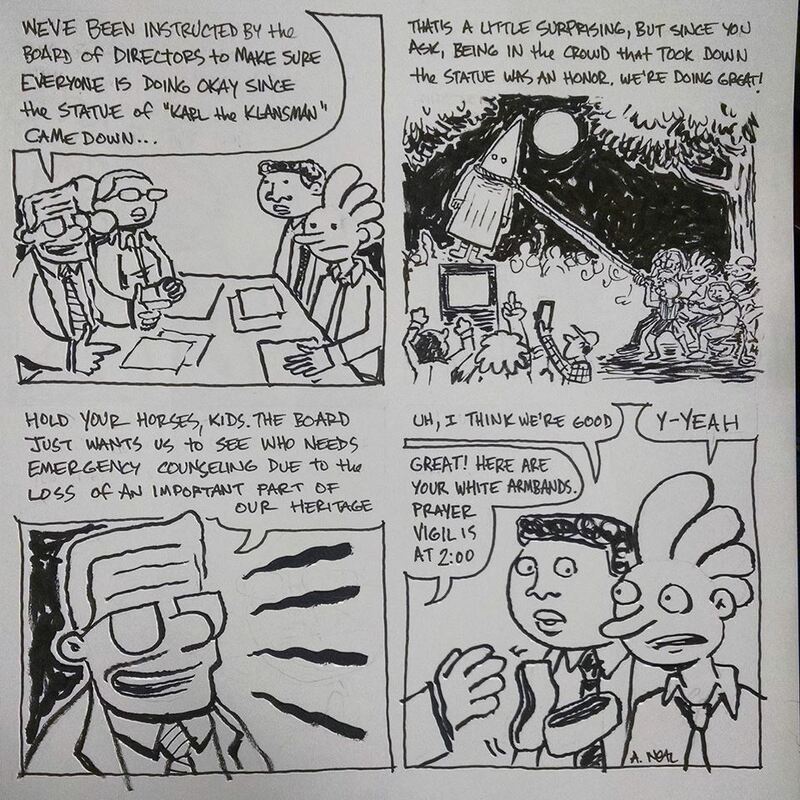 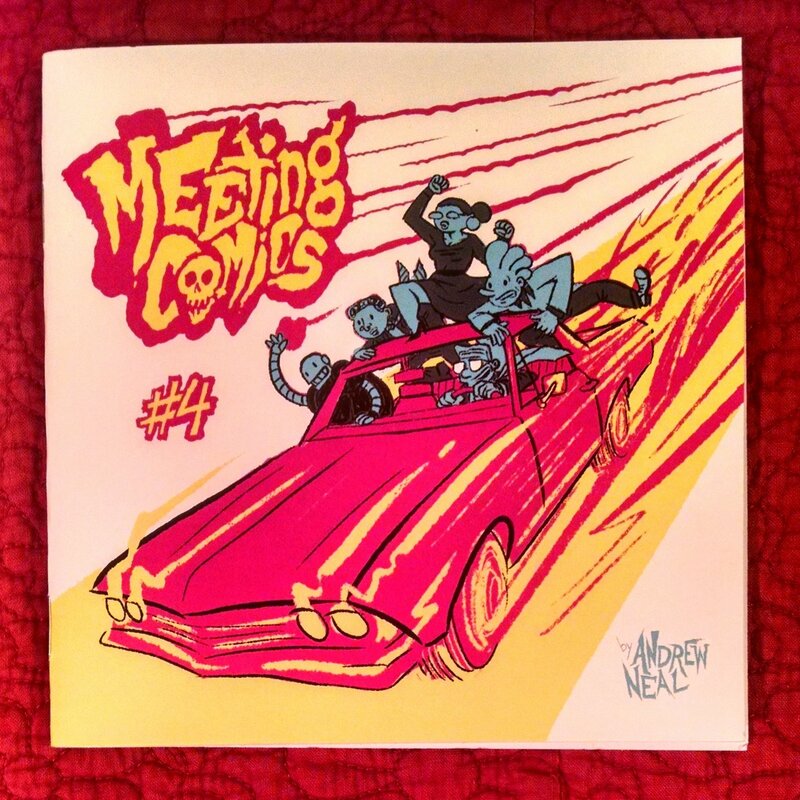 Buy Meeting Comics in print at my webstore! 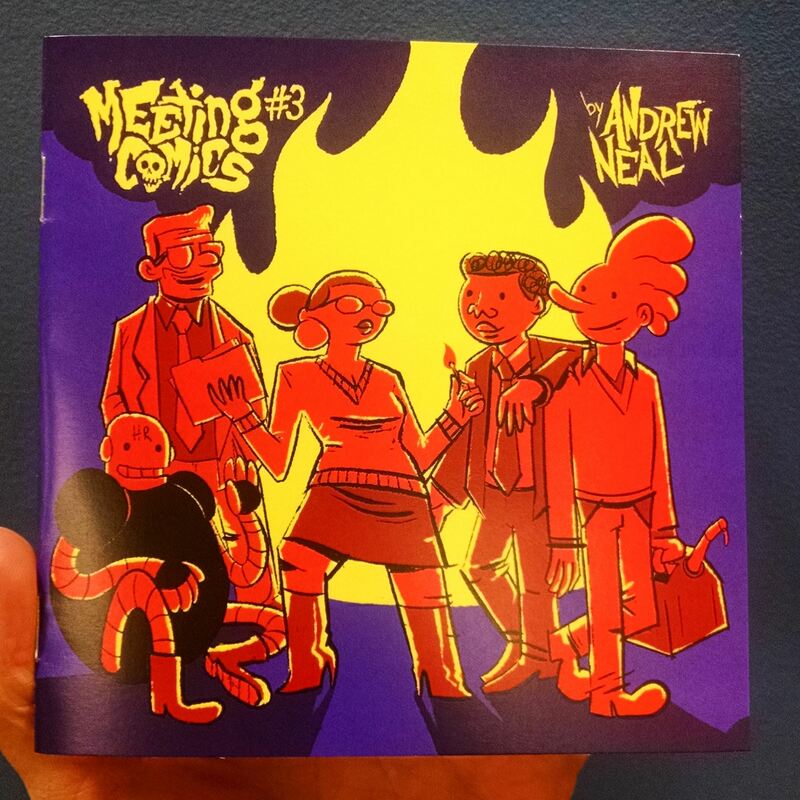 Buy Meeting Comics apparel at my Threadless store! 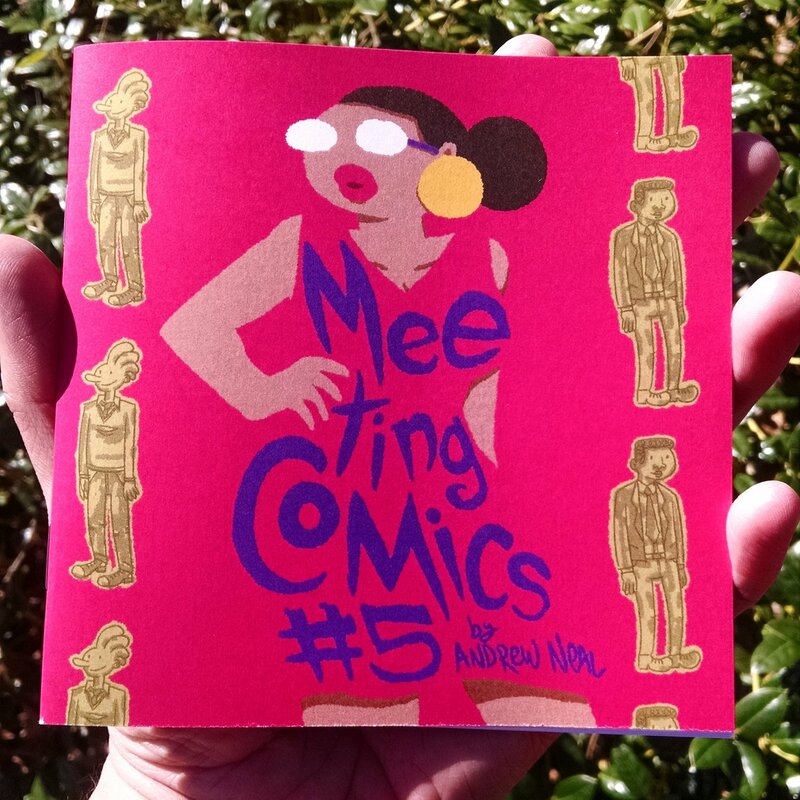 There is also MeetingComics.com, which is a single page website for directing people to where they can buy and read Meeting Comics!